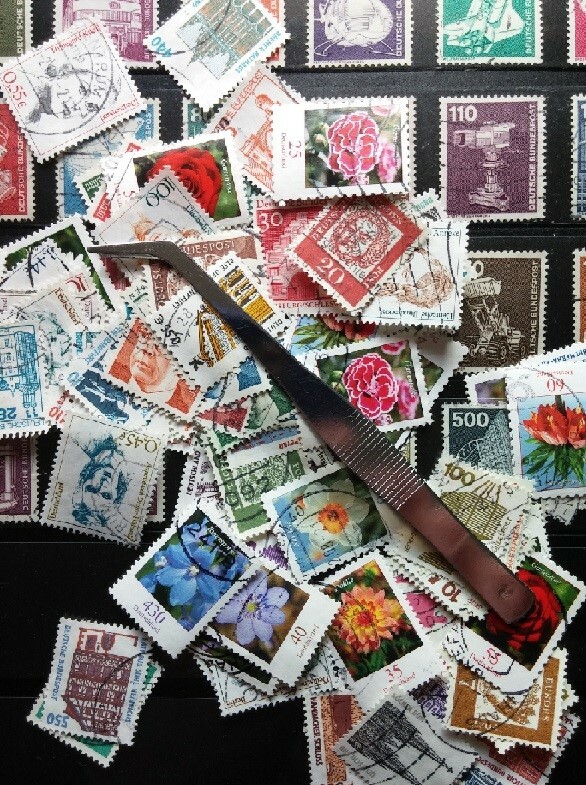 The vast amount of stamps available to collect, their delicate beauty, and the relaxing experience of collecting them combine to make this the best hobby in the world. Stamps are far more than just little pieces of paper used for sending letters. Though I admit, they do have an uncanny ability to move mail from here to there, which is pretty useful. What really makes them so great is how they act as miniature windows into the past. Stamps have been conveying mail and delighting collectors since 1840. They were used during the United States Civil War, both World Wars, and way before anyone envisioned computers, let alone the internet. Yet you, me, ANYONE can collect them! Their massive availability makes it easy to assemble a collection in no time. No experience is needed whatsoever to begin collecting stamps. You can get them for pennies, and even for free if you clip them off letters you receive in the mail. 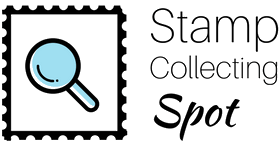 Stamp collecting resources abound online, in libraries, and in bookstores, making it easy to find help whenever you need it. 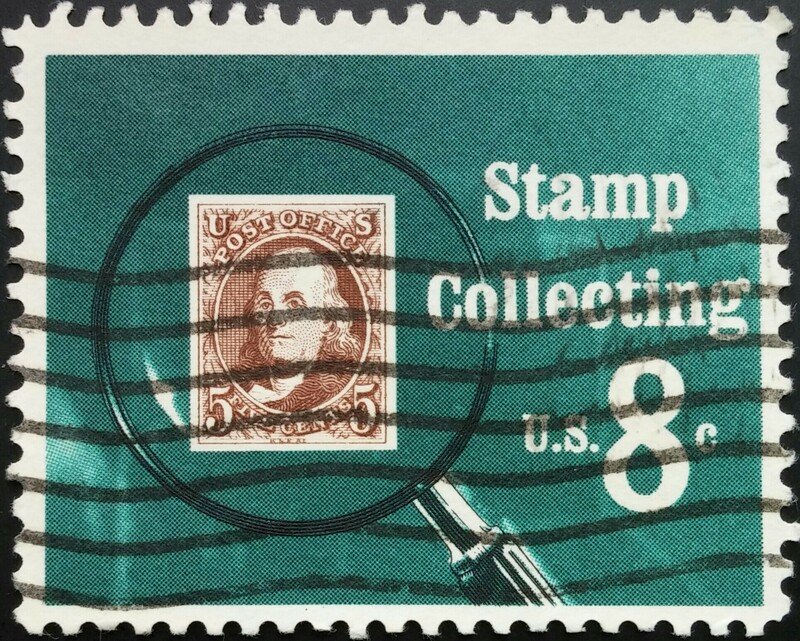 There’s always more things to discover, learn, and participate in within the stamp community. Anyone, no matter their age, income, views, experience, etc., can collect stamps, which makes this the greatest hobby on earth.